Happy Friday! 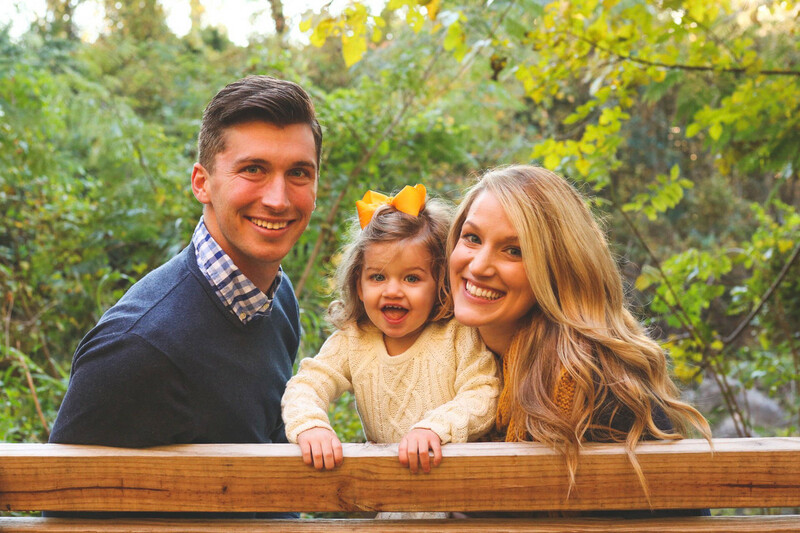 Today I am linking up with Andrea to share some of my favorite things. My first favorite has got to be my new T3 hairdryer I got for Christmas. Ya'll this thing is AMAZING. 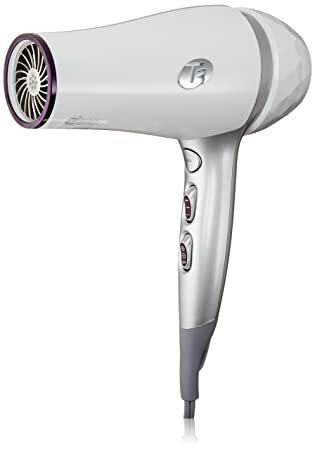 I never knew I could love a hairdryer until I started using this. It dries my hair much quicker than my old drier and my hair feels healthier and less frizzy (which means less heat styling- yay!). Graphic stolen from Pinterest, not my own. But the directions at the bottom are the same. Another favorite has to be the egg white mask I've been using lately. I have noticed a significant difference in how bright my skin looks and how soft it feels. My girlfriend Katie was the one who taught me about this years ago. Apparently Katie's grandmother, who is in her 90's, has absolutely beautiful skin. Katie was asking her grandma what she did/still does to make her skin look so young. Her grandmother swore by making a simple egg white mask and applying it to her face 3 times a week for 15 minutes. She said she's been doing this for as long as she can remember and it's the biggest reason her skin looks so nice (according to her). One of the things I love about it is how simple it is to make. I mean it's just an egg white, I bet we all have an extra egg in our fridge right now, don't we? Try this 3x a week for 2 weeks and I guarantee you'll start noticing the difference. 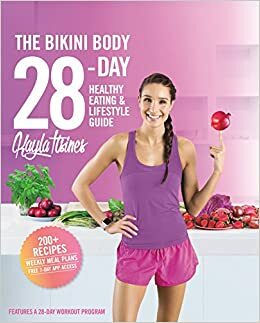 Another favorite is one of the books I've been reading this month, The Bikini Body 28-Day Healthy Eating and Lifestyle Guide by Kayla Itsines. Oh my goodness do I love me some Kayla Itsines. She is the Australian trainer behind the Sweat app and the BBG workouts that I love so much. I swear the BBG workouts and the eating plan that go with the app are the #1 factor for helping me lose the baby weight. I mean I trained for and ran an entire freaking marathon and was still carrying around an extra 10 pounds until I started doing this program. What I love so much about it is that I still get to eat plenty of carbs, it's just about doing it right. If you're looking for some new healthy recipes to try this year, I cannot recommend this book enough. I initially borrowed it from the library to see if I would like it, and then ended up buying it for both myself and my mom. Another added bonus: many of the recipes fit the Mediterranean Diet that we are trying to incorporate more of this year. Also, I am allowed to give out 1 free month of the Sweat app every time I complete a workout, so if you're interested in giving the app a try please leave your email below! My last favorite of the week has to be my mascara I got in my ipsy bag a few months ago. Do any of you do ipsy? It's similar to Birchbox I think in that they send you a bunch of beauty products to try in the mail each month for only $10. My girlfriend Kathleen got me hooked on it a year or two ago and I still get excited every time one comes in the mail. I also love this BB cream that I got and this Tarte foundation. Happy Friday everyone... have a great weekend!! Oh I need to try the flat iron! I've had a Chi for years but it's finally starting to die. Thanks for the suggestion! 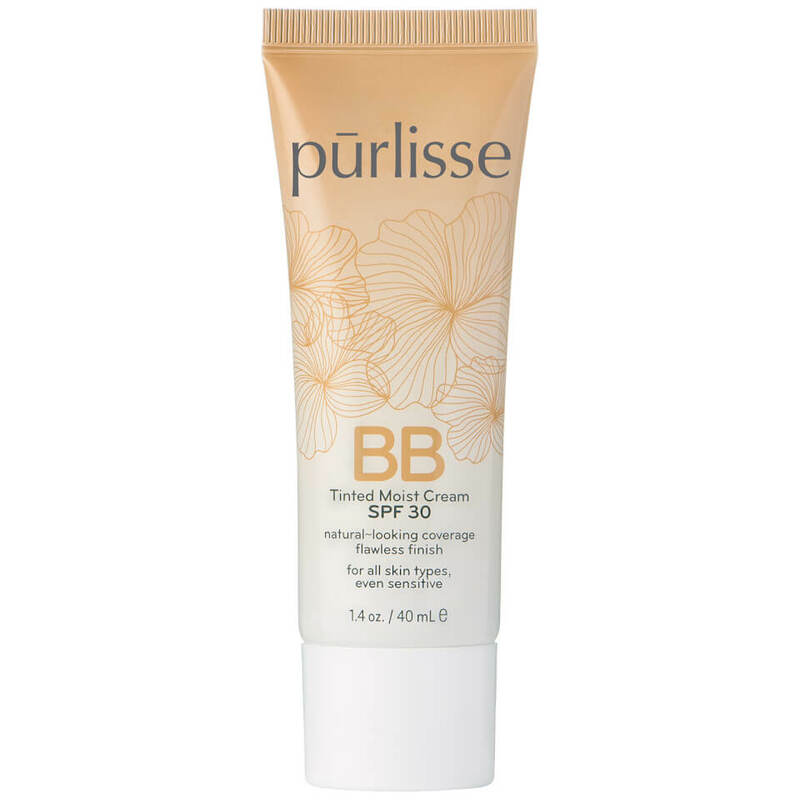 I used the Tarte BB Cream before switching to IT CC cream, I loved it especially in the winter time! I have had my eye on the T3 blow dryer, someone told me they had them at Costco!? Happy Weekend! Yes, in fact I'm pretty sure that's where my mother in law got mine for Christmas!